And Here is Munni again, coz who doesn’t love Munni? You can follow Filmigirl’s blog on or catch her appearances on Geekson-podcast. Her Love Story 2050-recap is currently Asim’s favorite thing on the internet! Anandini’s writings and podcasts can be found on her Bollystalgic blog and she’s also taking part in Neetu-Sing-along. 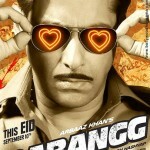 Keep your ears out for a dedicated Salman Khan episode coming soon! 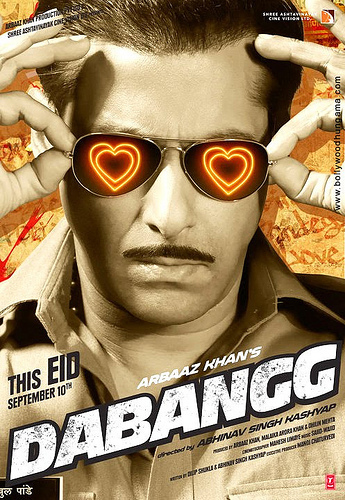 Let us know what you thought of Dabanng in the comment section below! We are still experiencing some technical difficulties with our previous episodes, we hope to get everything solved soon.